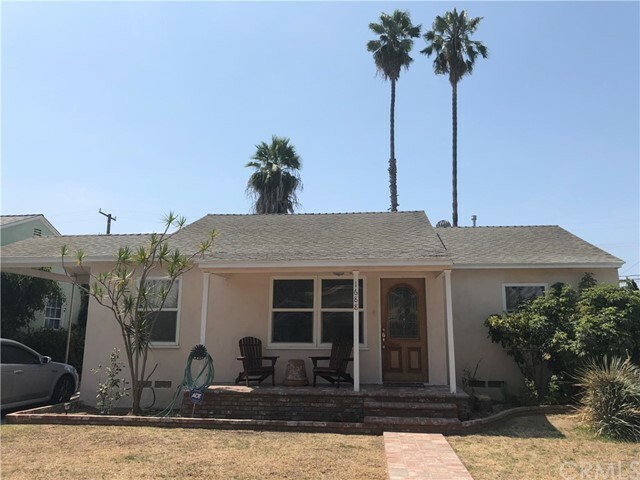 Charming 3 bedroom,1 bath home in a family neighborhood, across from Bret Harte Elementary. 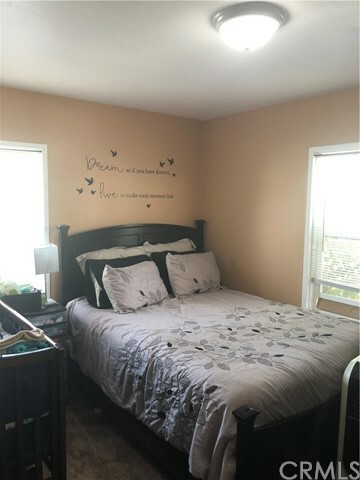 AC, partially upgraded electrical, outdoor kitchen, designer colors, beautiful flooring, newer energy efficient windows. 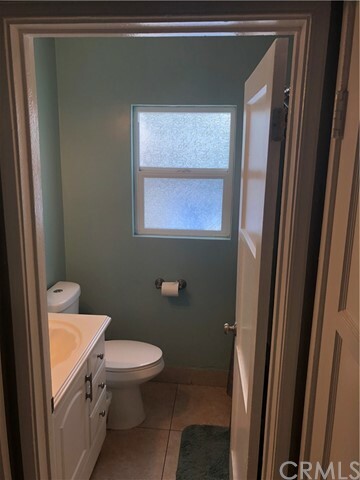 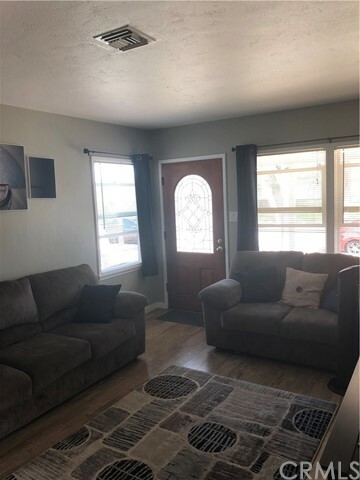 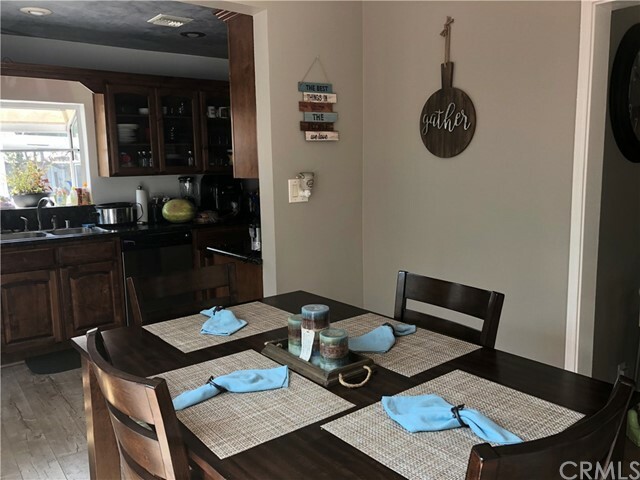 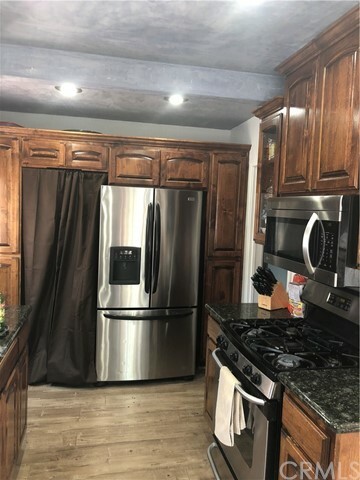 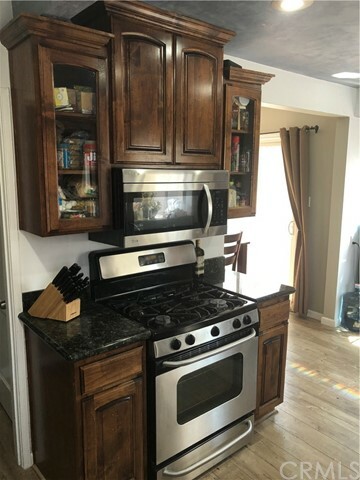 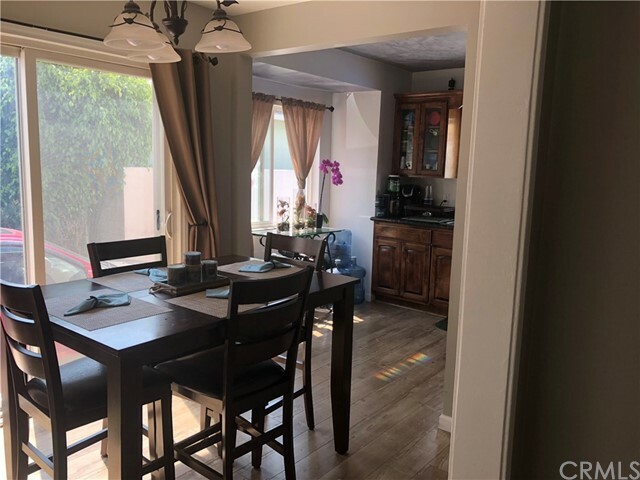 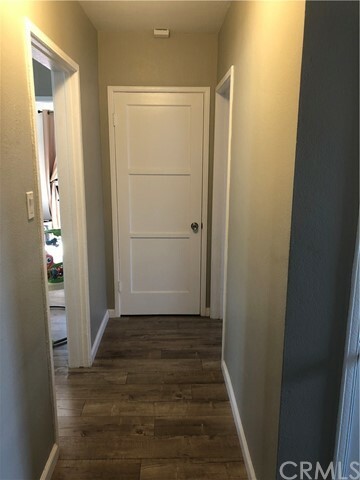 The 3rd bedroom has an exterior door off of a long driveway, perfect for RV parking or off street, gated entrance to large backyard with detached, partially finished garage. 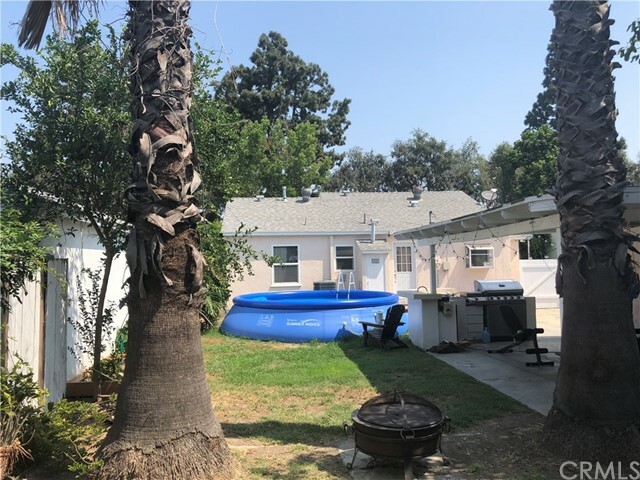 The possibilities are endless for this HUGE, private yard!